BoscoLighting is pleased to introduce new Surface Mounted Lights that designed specifically for applications where recessed lights are not possible. Meet the new YUKA Series Surface Mounted Light, it is a waterproof Surface Mounted Light with IP Rating 65 allows you to install it in bathrooms, corridors or other outdoor projects. 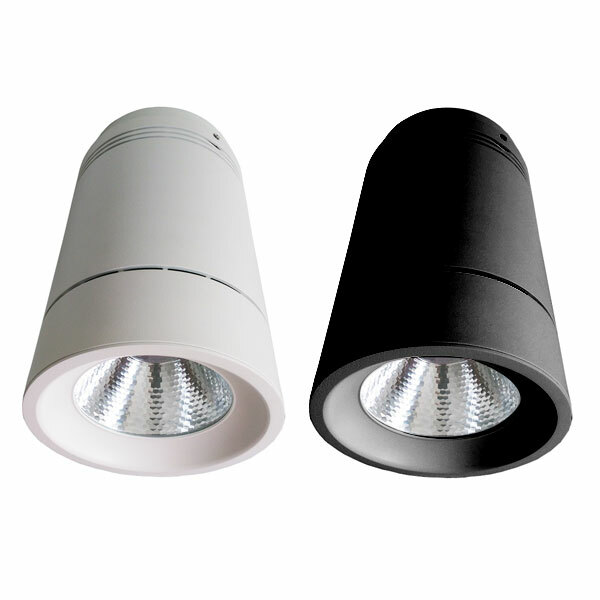 The high power YUMI 60W Surface Mounted Light is perfect for residential or commercial projects that have a high ceiling, available in black or white fitting colours. Simple and Elegant, TARA Surface Mounted Light features a compact size. It is a contemporary fixture which is designed for architectural applications. 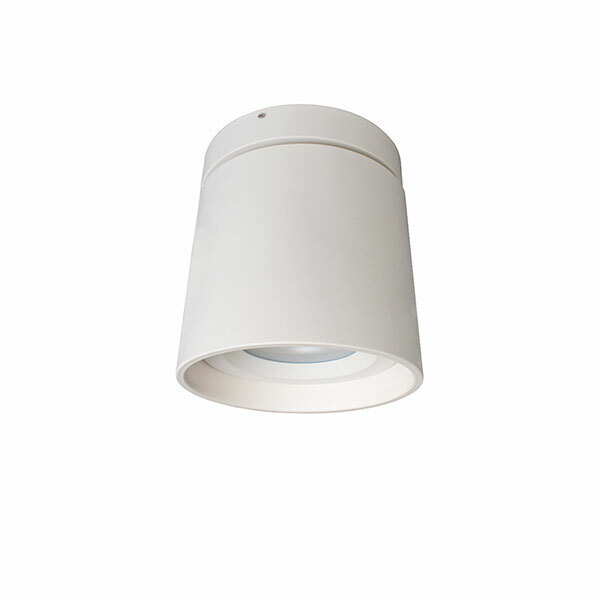 LEAH large ceiling light is designed for modern applications. 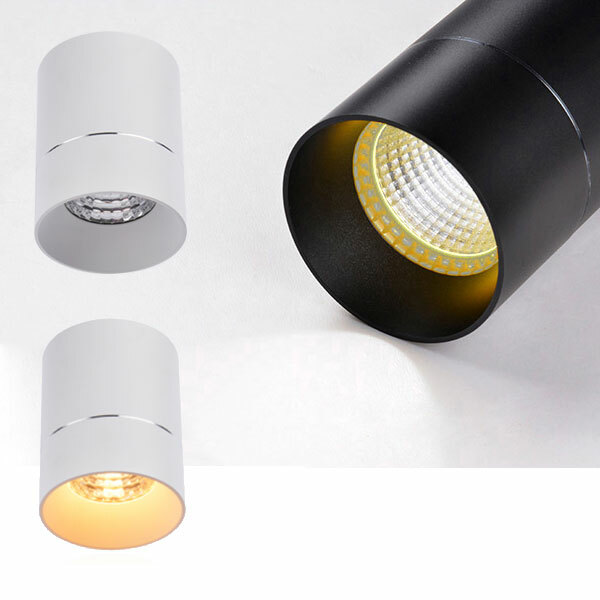 The light features minimalist design, perfect for illuminating living rooms, bedrooms, receptions or hotel lobbies projects. Our Surface Mounted Lights all come complete with LEDs and LED drivers and are backed by a three-year warranty for peace of mind. 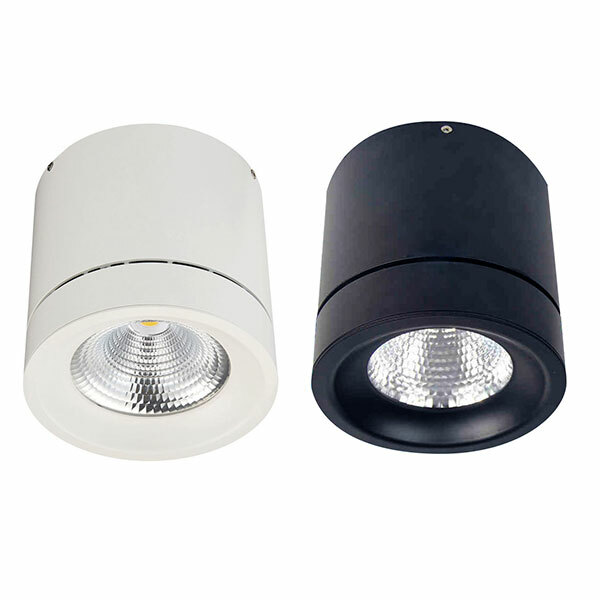 Most surface mounted light products are available in pendant mounting option. Get your surface mounted LED downlights from BoscoLighting now. Our products are available through the leading electrical wholesalers across Australia. we can assure you that you won’t be disappointed with our extensive range and customer-oriented service. Call 02 9188 3470 now if you’d like more information.